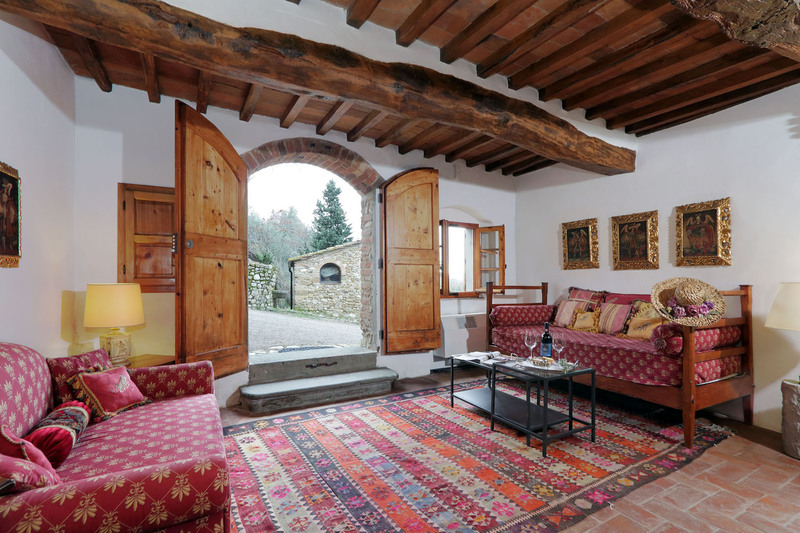 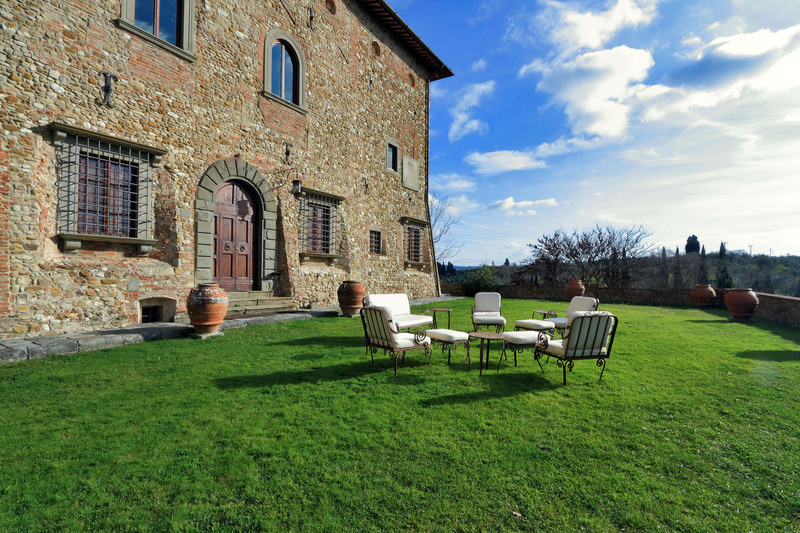 Country chic Tuscan treat with Thousand years of history! 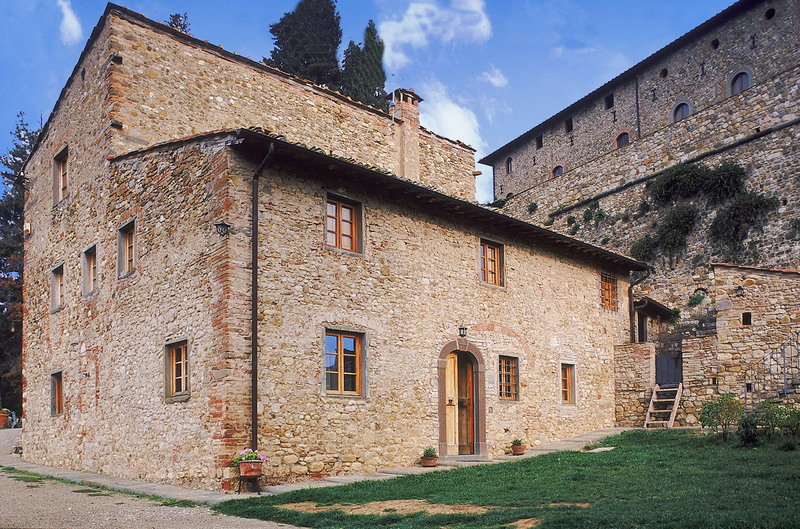 Castle hamlet from around year 1000, situated in Florence countryside in the florentine Chianti Region. 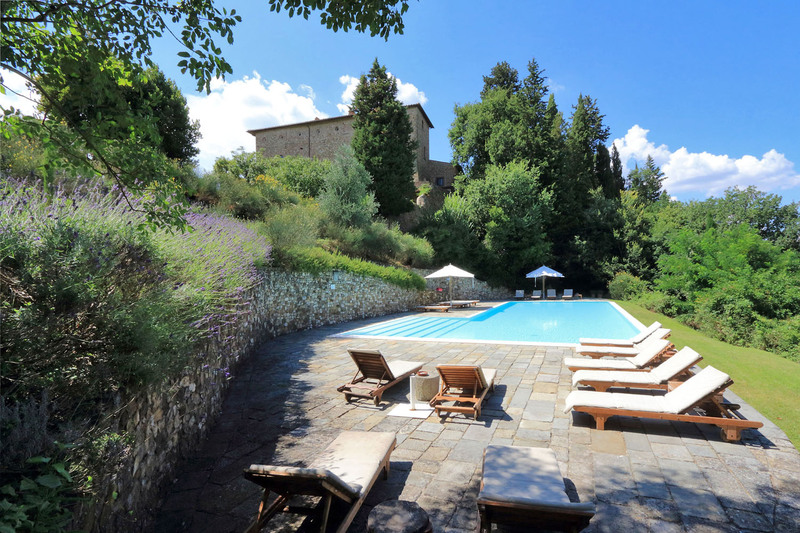 The entire hamlet has been converted into a luxurious country estate with charming apartments for 2, 4, 6 or 8 people. 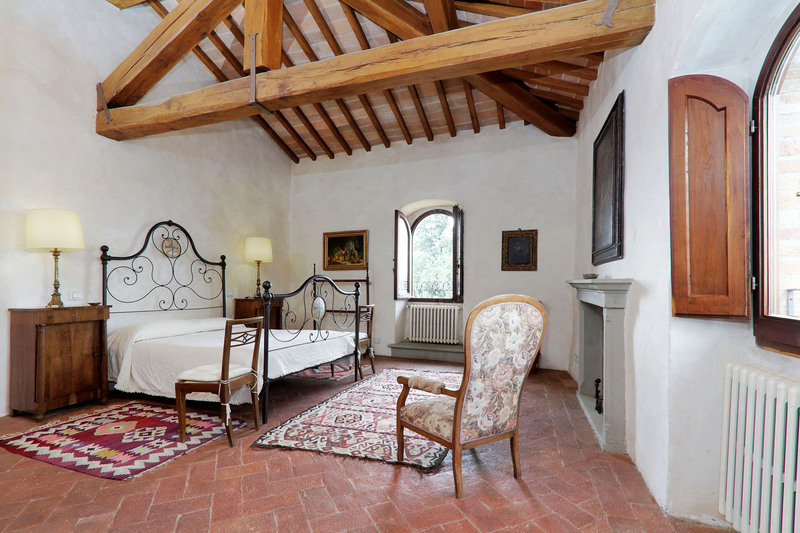 Extremely charming accommodations, central location. 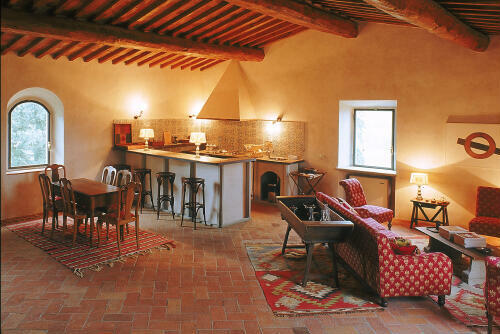 The castle produces quality wines. 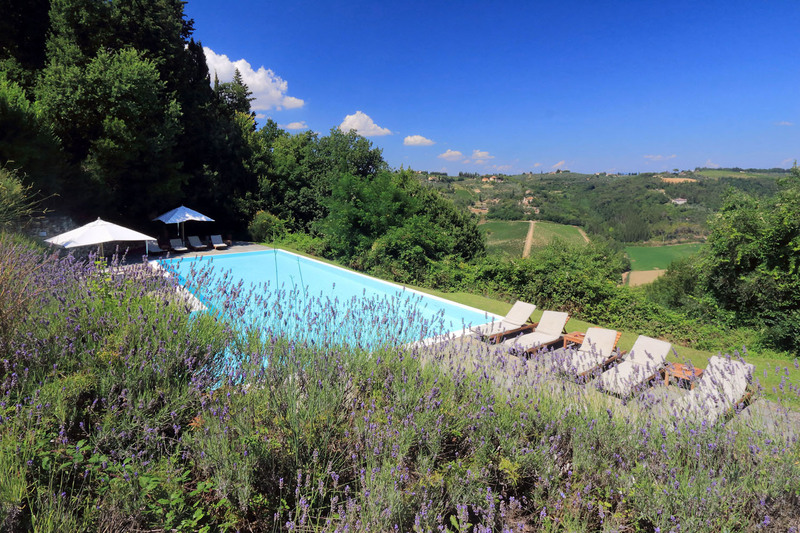 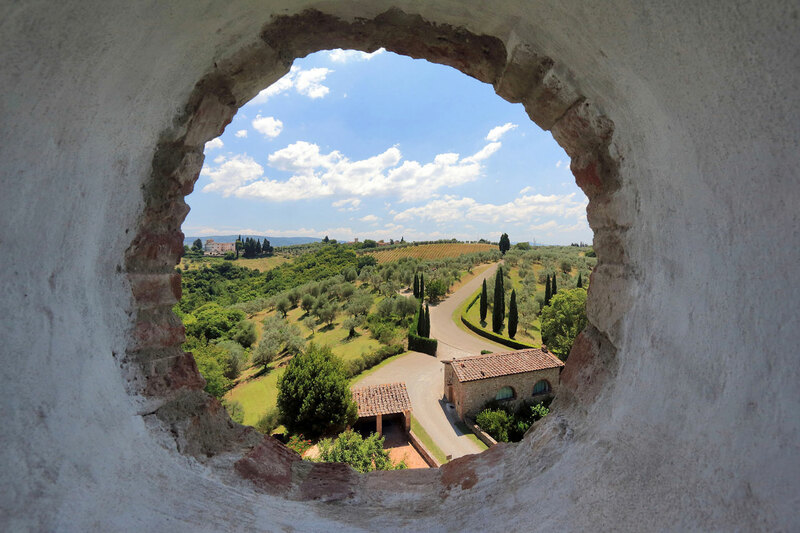 Wine tastings, Spa treatments, mountain biking, cooking lessons, exploring Florence, Siena and the Chianti Region. 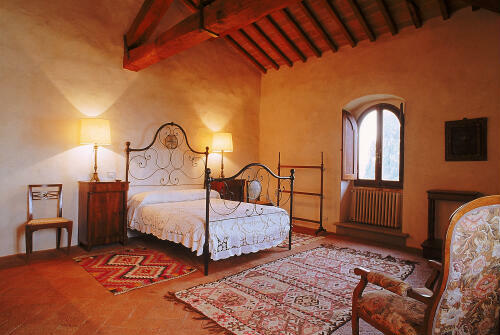 Nearest village San Casciano 5 km, Florence 20 km, San Gimignano 35 km, Siena 45 km.